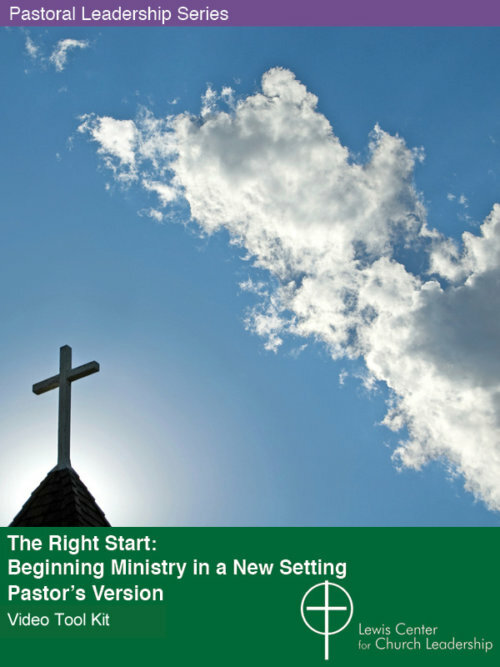 Research suggests that church members who make pledges usually give at least 30 percent more than those who do not, and congregations that seek annual financial commitments have significantly higher levels of overall giving. 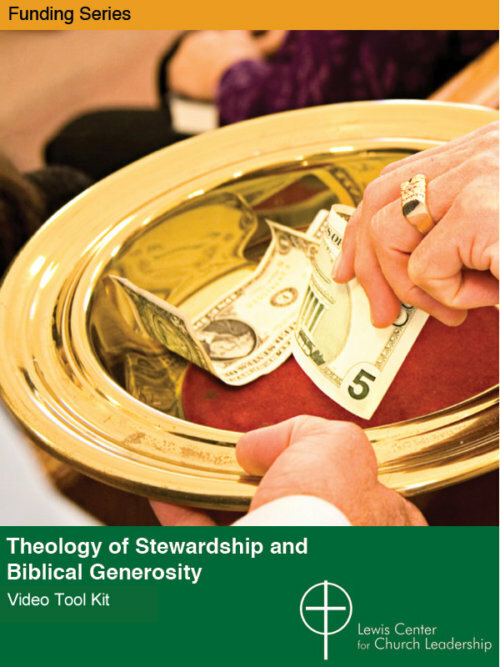 While the seeds of faithful stewardship are cultivated year-round, a well-orchestrated, theologically-sound commitment campaign reaps the harvest of generosity. 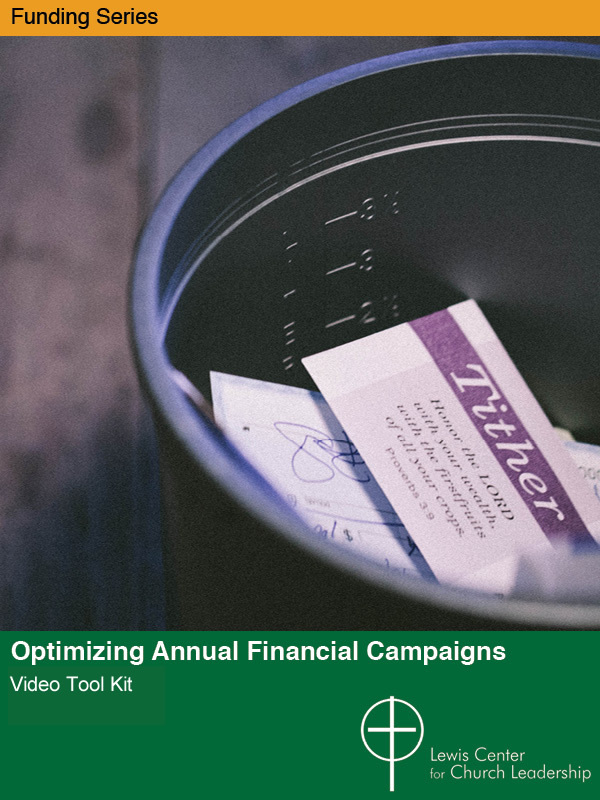 Through engaging video presentations, written materials, and supplemental materials, Optimizing Annual Financial Campaigns shares best practices to make your annual financial campaign a more effective one. 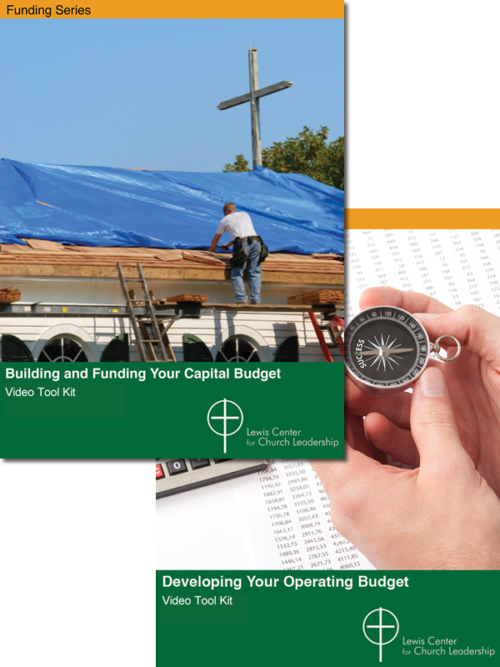 Optimizing Annual Financial Campaigns is ecumenical and designed for both laity and clergy. This video presents the overarching purposed of a financial campaign and explains how understanding recent pledging and giving history can provide helpful clues for getting started. 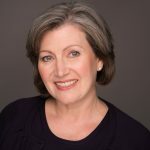 In this video, Dr. Ann A. Michel lays out options to consider in planning a campaign and discusses four elements critical to an effective campaign — leadership, spiritual grounding, a focus on mission, and maintaining a healthy mindset around money and giving. Part 1 (17:37) lays out two critical goals — increasing giving from current givers and adding new givers to the fold. Part 2 (31:40 min) presents strategies for reaching different types of givers. It covers communication, follow-up, acknowledgement, and building a timeline. 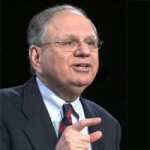 In this video, Dr. Lovett H. Weems, Jr., underscores the importance of never talking about people’s giving outside of the context of their discipleship and never talking about the church’s money apart from its mission. This video presents the overarching purposes of a financial campaign and explains how understanding recent pledging and giving history can provide helpful clues for getting started. Part 1 lays out two critical goals — increasing giving from current givers and adding new givers to the fold. Part 2 presents strategies for reaching different types of givers. It covers communication, follow-up, acknowledgement, and building a timeline. Video Presentation: Part 1 (17:37 min), Dr. Lovett H. Weems, Jr.
Video Presentation (18:04 min), Dr. Lovett H. Weems, Jr.